Uses Interface (UI) kits are some graphical files used by the front-end developers to design the user interface of their websites in the shortest period for ensuring the maximum savings of money. These graphical files contain some common UI elements like switches, buttons, navigation buttons, check boxes, radio buttons, process bars, etc. 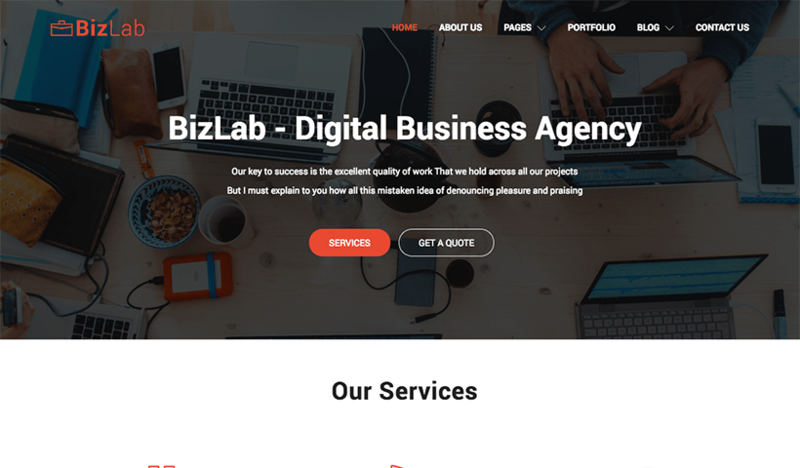 There are a variety of these graphical files with a variety of colors and designs and formats to customize the interfaces of the websites. The Photoshop Documents or PSDs are the most used web templates which are opened and edited in Adobe Photoshop. So, if you are a front-end designer and if you are worried about saving times, I recommend you to use the UI kits for improving and modifying your web pages rather than creating new components every time for every new project. 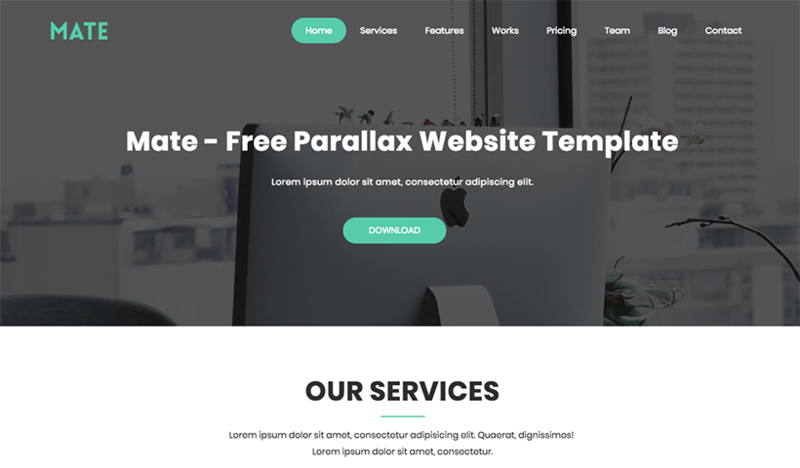 You can use a PSD web template if you want a robust template for free of cost. Why User Interface (UI) Kits? UI kits are needed to improve workflow. UI kits are essential to design fast. UI kits help to divide the work into group members. It always helps to get a better design. For getting better guideline UI kits should be used. UI kits are necessary to generate a website with improved quality. 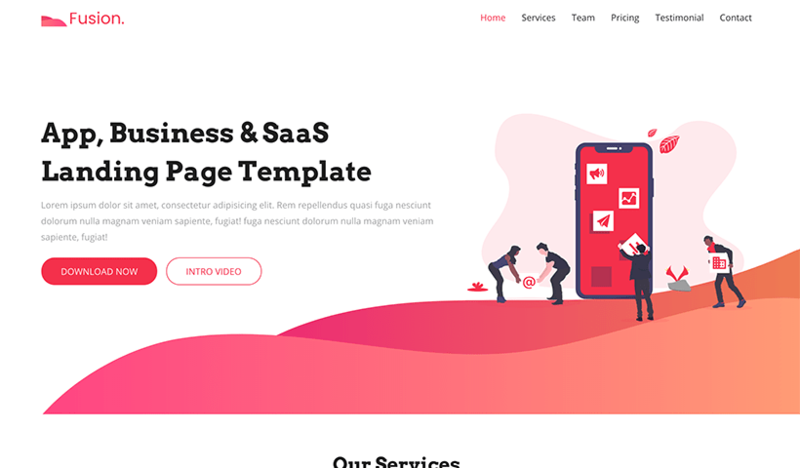 It is easy to use PSD web templates for designing a website, PSD template has more tools and third party plug-ins that help the developers designing a website more precisely. 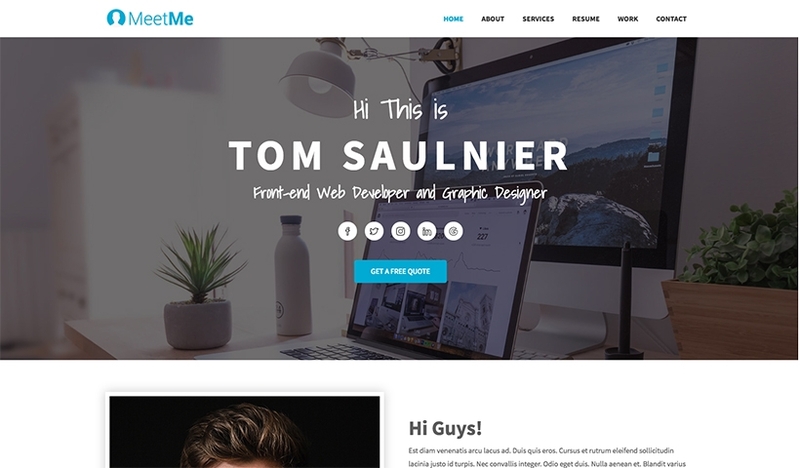 The beginners can easily cope up with PSD templates. 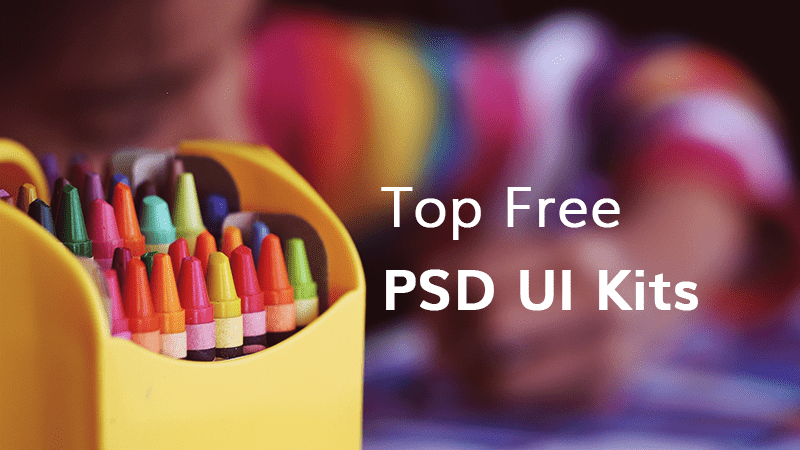 Here, I have listed top 10 free web UI kits & PSD web templates of 2017 which can help you get web design and app design ready quickly. 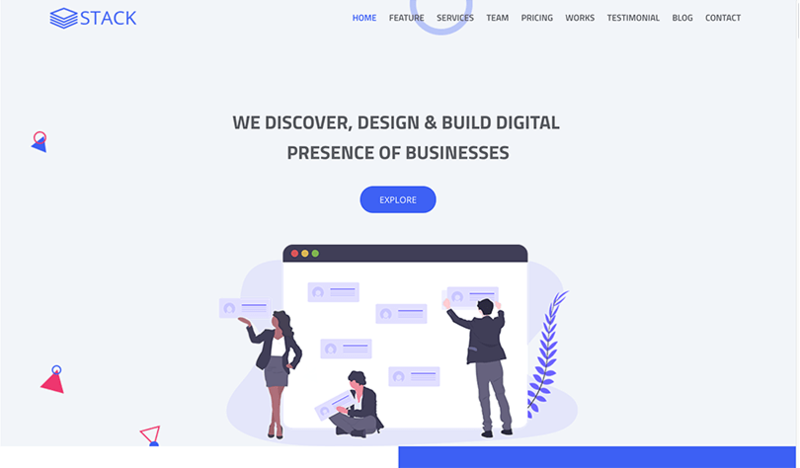 So, if you are searching for some of the best free UI Kits and PSD Web Templates to design your websites, then follow the page. 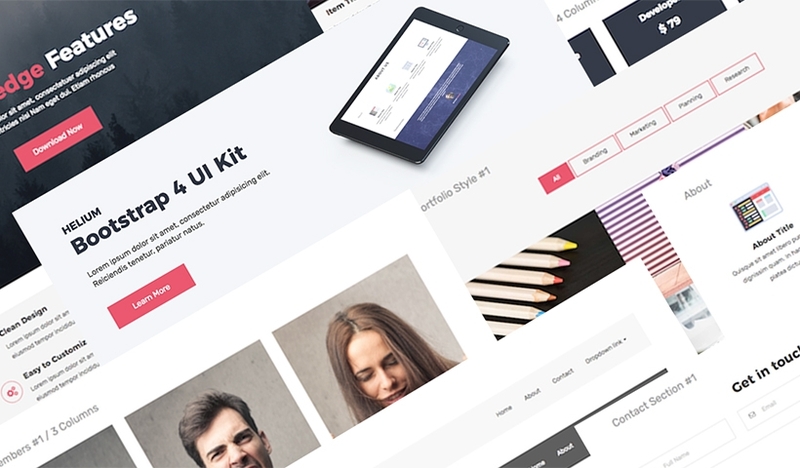 We are providing some amazing PSD UI kits and templates for you. This is considered as the most powerful User Interface (UI) Kit. This kit contains more than 5100×1280 crafted elements for PSD (Photoshop) template. This kit has been released for free. You can use this kit to design your interface at the minimum period. This UI kit is going to be released very soon. The project is now under construction and being conducted by ZTfer on Github. This kit will be available for free. So, you can choose this kit to design your web pages. 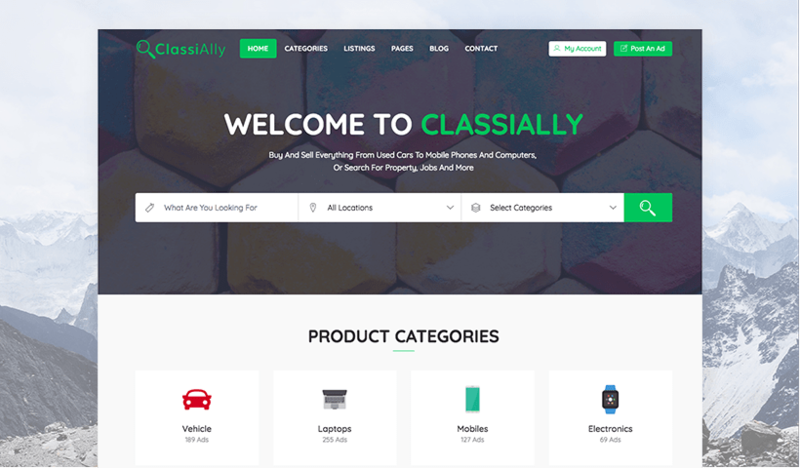 This UI kit is a free UI kit which contains more than eighty colorful and beautiful components. This kit has been designed for both Sketch and Photoshop. 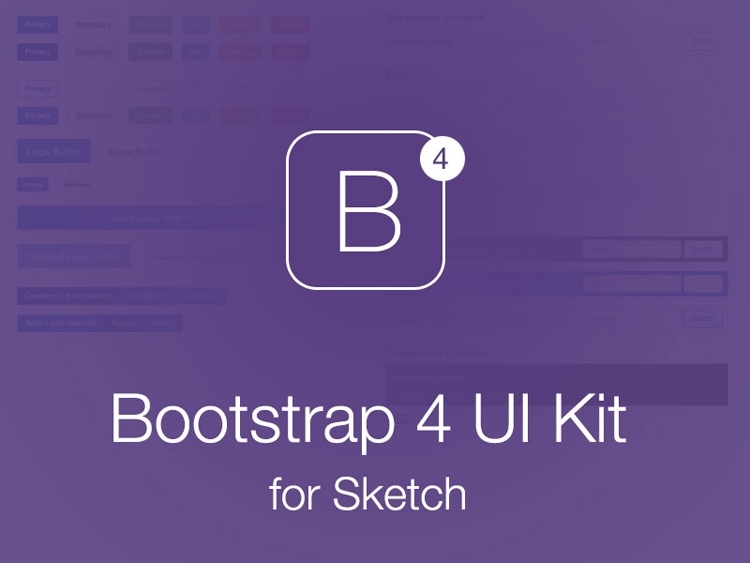 This is claimed that Landing UI Kit help the user with increasing the designing speed. 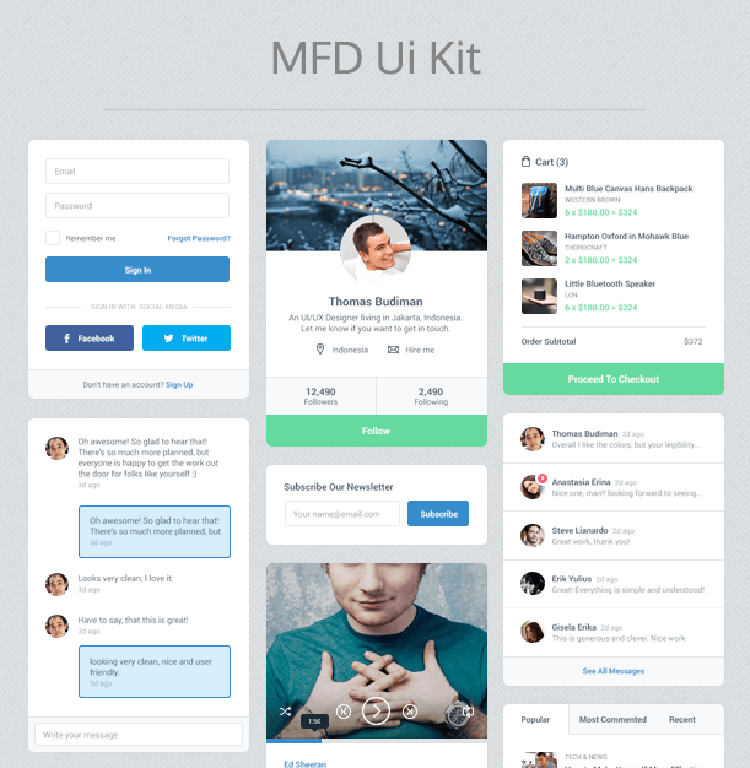 This UI kit was developed three years back. It was developed based on the same strategy as the Facebook analyst did. 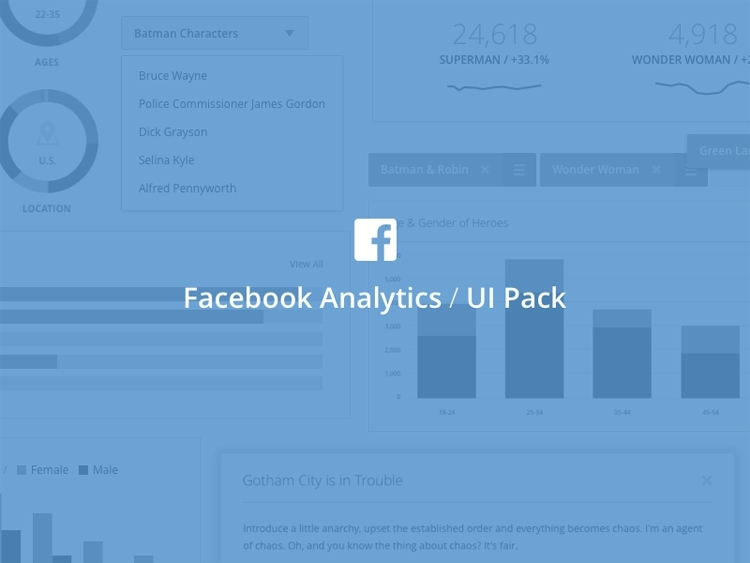 This UI kit is declared as the real deliverable that it helps developers gain UX insights about the apps they use. 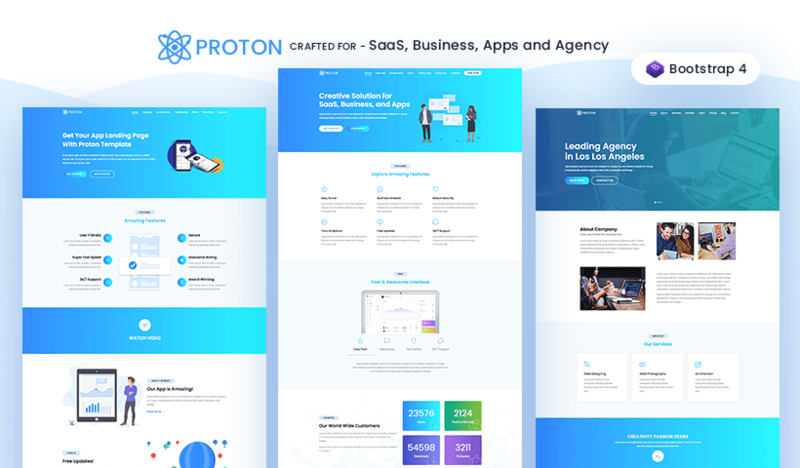 This robust UI kit has been available for free to the customers since the time it was released. It has been released on dribble in 2017. It crafted a large number of colored and featured elements. So, if you are a developer, you can use this kit for its simplicity and user-friendly features. 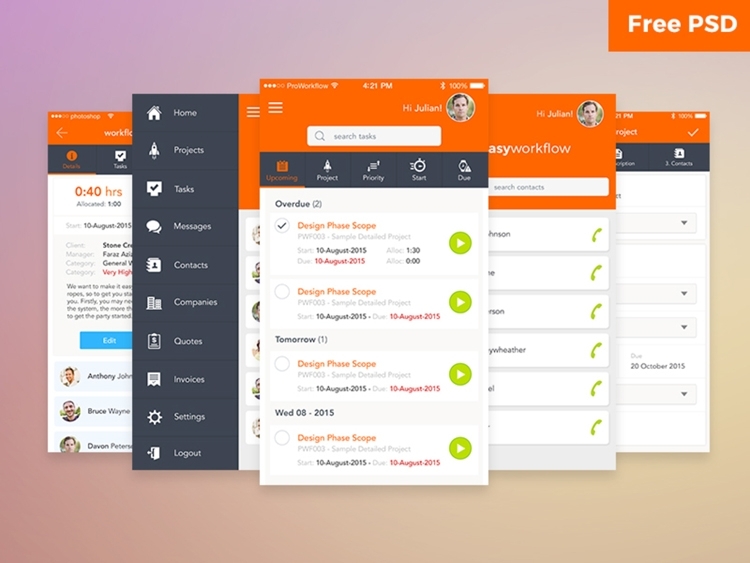 This UI kit was released by Thomas Budiman in 2015. This kit encompasses twelve weighted elements which have been made free for both commercial and personal use. 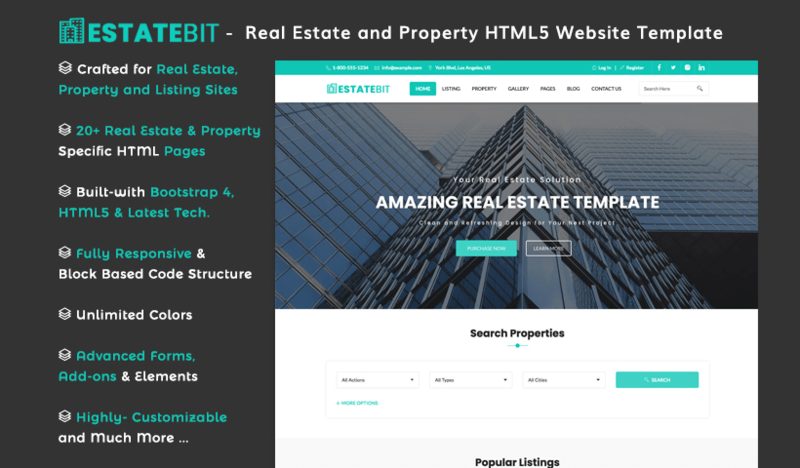 This kit is responsive to various platforms for which it is being used by most of the developers. 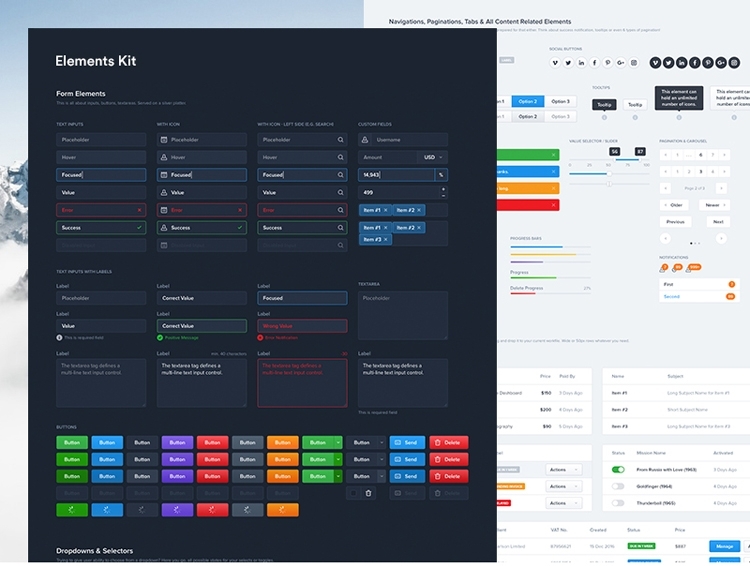 This UI Kit has been developed by Dennis Terry. 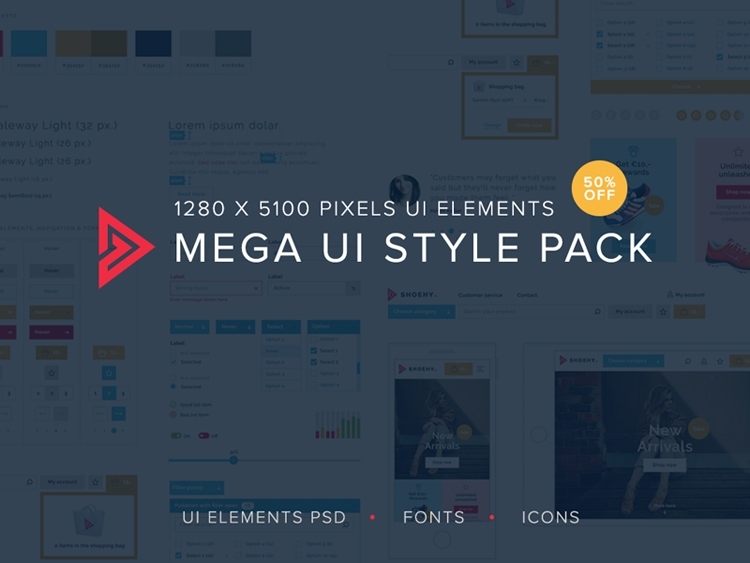 Any developers can use this UI Kit for free to design their web pages. The PSD file used in this Kit contain video player, graphics, statistics, social and text elements, etc. This kit is colored flat and looks very simple. 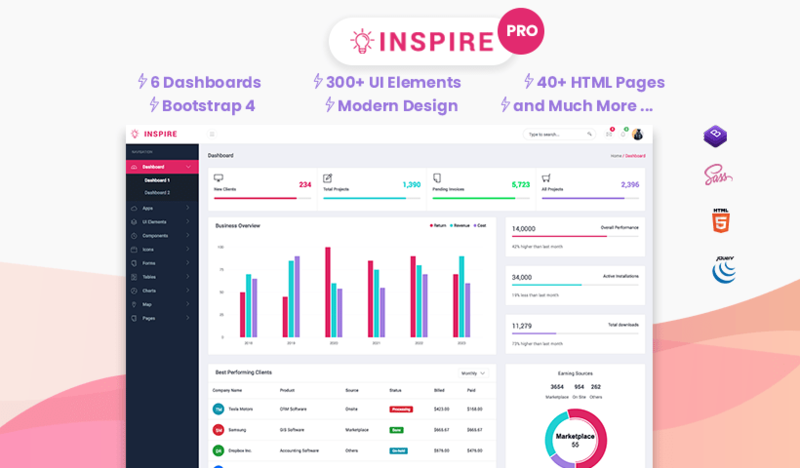 This free UI kit has a large number of elements like inputs, buttons, sales, dropdown, notification, etc. 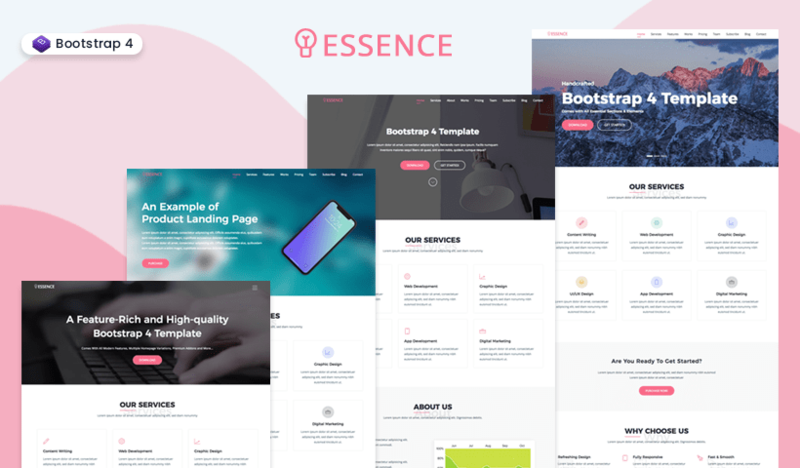 Elements contained in this UI Kit are responsive and constructed in various states say Focused, Hover, Loading or Disabled. 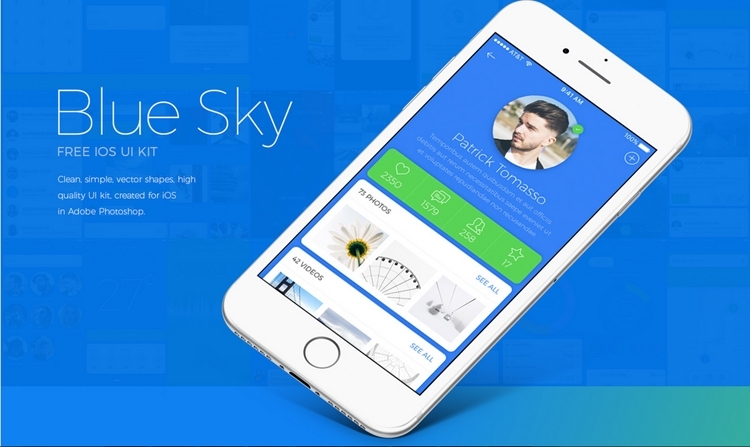 This high-quality kit has been developed and released by Alexandr Karsakor for the iOS in Adobe Photoshop. This clean and vector shaped UI has been released for personal as well as commercial use. This PSD format file is 22.25MB in size and is released for free. 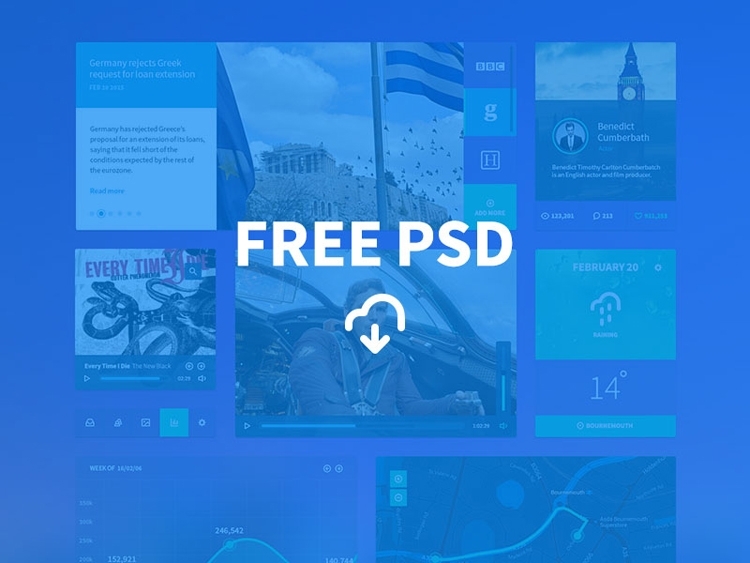 This is a free PSD UI kit. 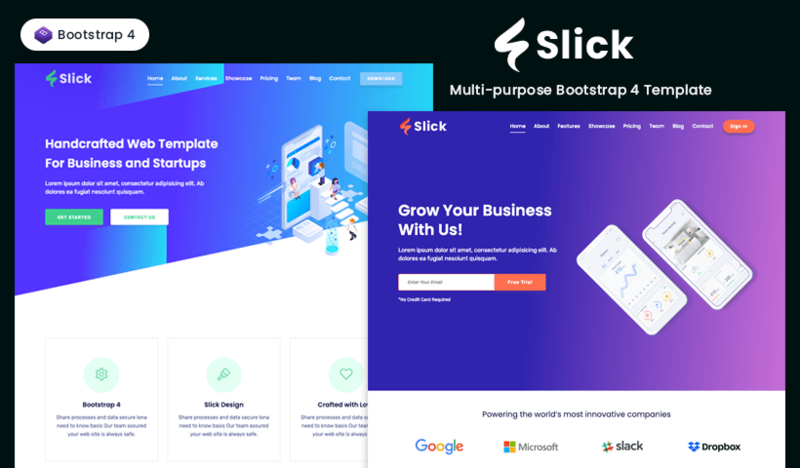 This kit has been developed and released on EpicPxls by Faraz Aziz. 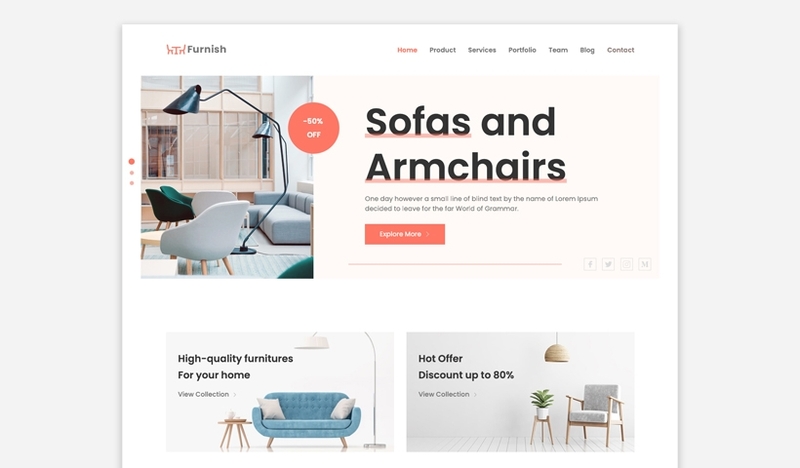 It contains multiple elements, for example, this kit has e-commerce elements like products, galleries, cart and designs. It has blog articles available in different formats and can be used in WordPress or Ghost Blog. It has statistics to display the data you want in a beautiful form. It has media elements that can help you create the website for the art that you create. 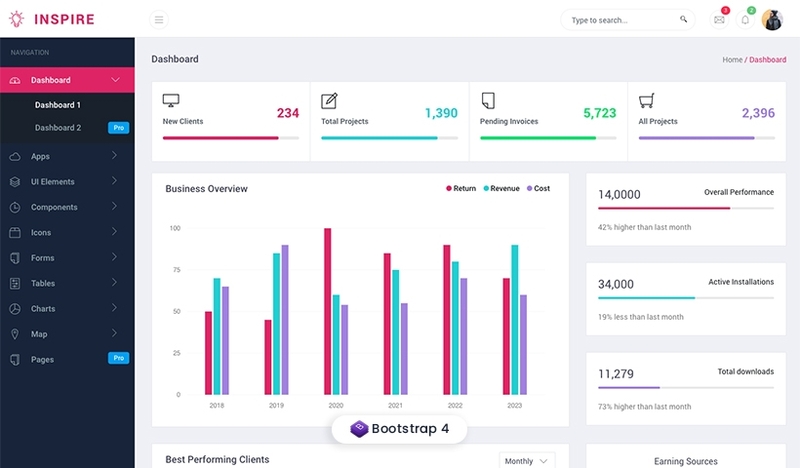 The developer used Bootstrap 3 for the front-end part with sass support. But it also has PSD versions with a layered section for the ease of use. Finally, if you are about to build a website, it would be wise for you to focus on designing skills rather than choosing a better UI kit. 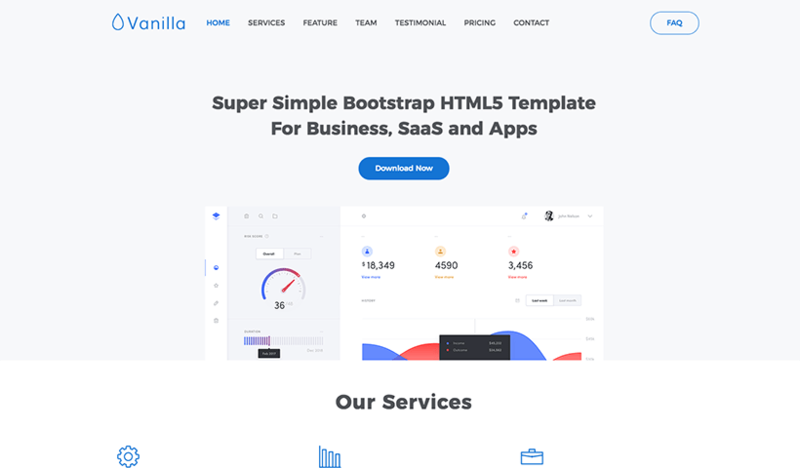 But as you know, sometimes it becomes really necessary to use some UI tools to design the website when you are in a hurry to deliver your product to the customers on time. In that case, you can choose to use one of these UI kits I have enlisted above. 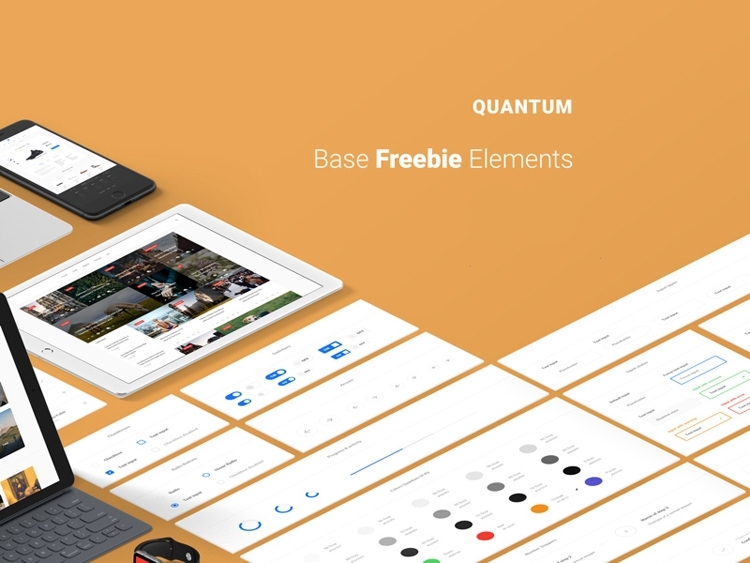 All of these UI kits are free to use and enriched with multiple elements. 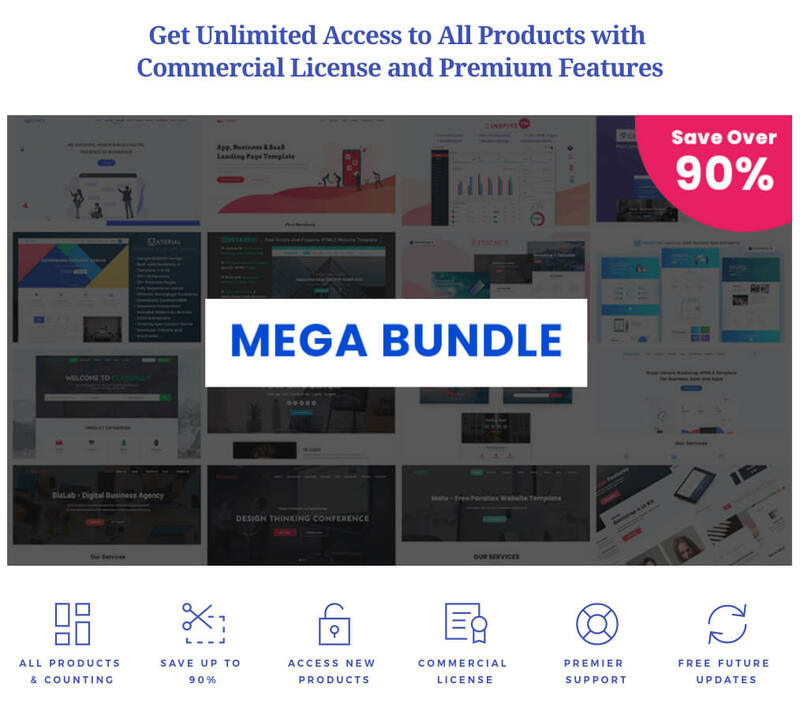 So, if you want to lessen the front end developer’s labor and time or save the development cost, what you have to do is just you have to click on the link and download any of these web UI kits for free.